Unknown class and teacher. 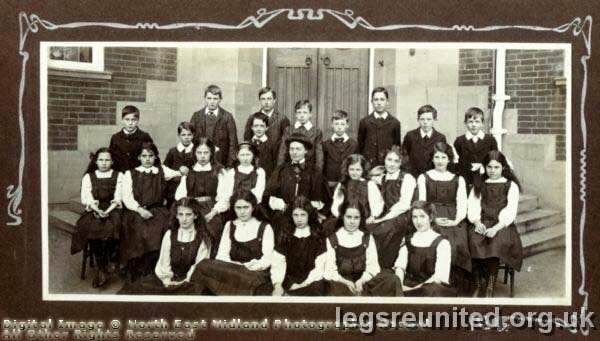 Image date c.1910 - Thought to be taken soon after school was first opened. Then known as the Long Eaton Pupil Teachers Centre. In 1913 redesignated the Long Eaton County Secondary School.